Apparently, Mr. White, aka the one who knocks, might be visiting our mobile devices soon. 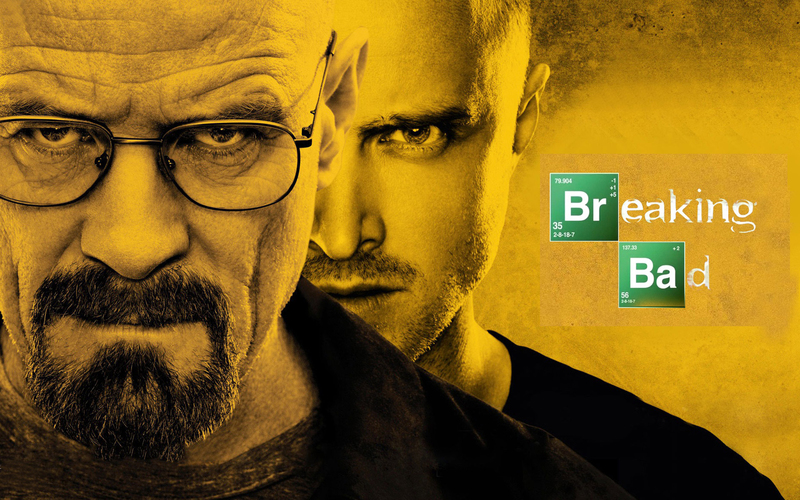 According to reports, Sony has filed a trademark application for its product, the TV show Breaking Bad, at the office of Harmonization in the Internal Market. For those not familiar with the show (truly a pity if you aren’t), Breaking Bad debuted on AMC in 2008 and ran for five incredible seasons, becoming one of the most respected and admired shows of the last few years and spawning a spinoff, Better Call Saul. The show has spawned thousands of youtube videos and, in general, has become a pop culture talking point. Breaking Bad stars a chemistry teacher who is “pushed" to extreme actions after learning he has cancer (I’m avoiding spoilers here) and had amazing performances by Bryan Cranston and Aaron Paul (the rest of the cast is also fantastic). 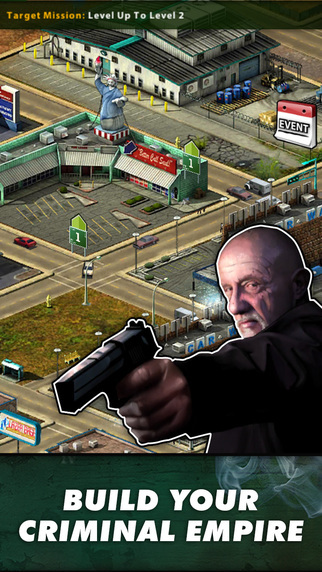 The wording on the Breaking Bad trademark filing has, of course, created all kinds of speculations regarding the series’ future as a gaming experience. The filing mentions that Sony intends to make a “downloadable software in the nature of a mobile application for playing games," so I think it’s pretty clear that Sony intends to make a mobile game. The main question, though, is what kind of game will it be? It could be a meth lab builder, a virtual chemistry set, a hat-making game, a door-knocking simulator, a serious look at the effects of cancer on society, a choose-your-own adventure game, a match-3 game where you match hat icons and awful-looking cars, a pizza-throwing minigame; the possibilities are endless. Do you have any suggestions we should throw Sony’s way?